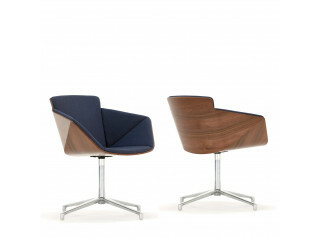 Pearl Meeting Chairs from British designer Hilary Birkbeck marry cutting edge technology with a traditional aesthetic. 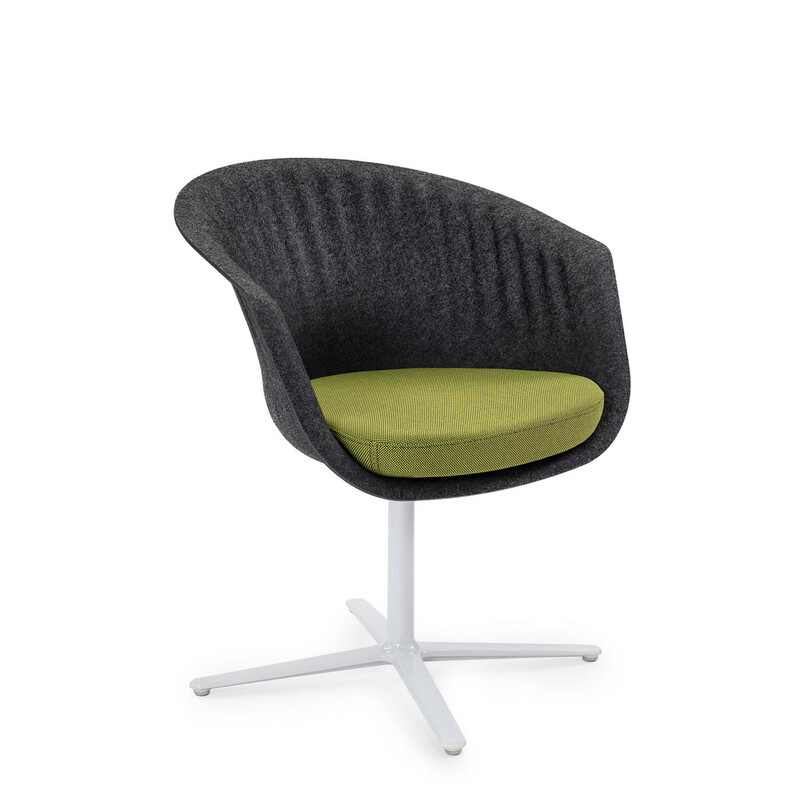 Featuring structural ribs for seating support Connection Pearl Chairs MPL1 range is a unique felt office meeting chair offering with upholstered seat pad. 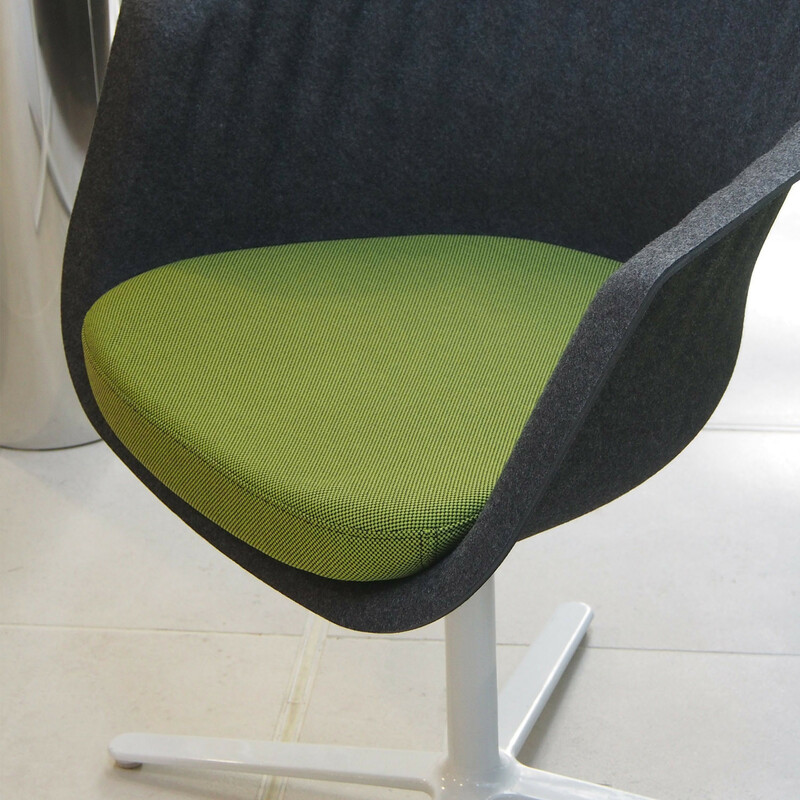 Upholstery options include a wide array of fabrics, leather and vinyl. 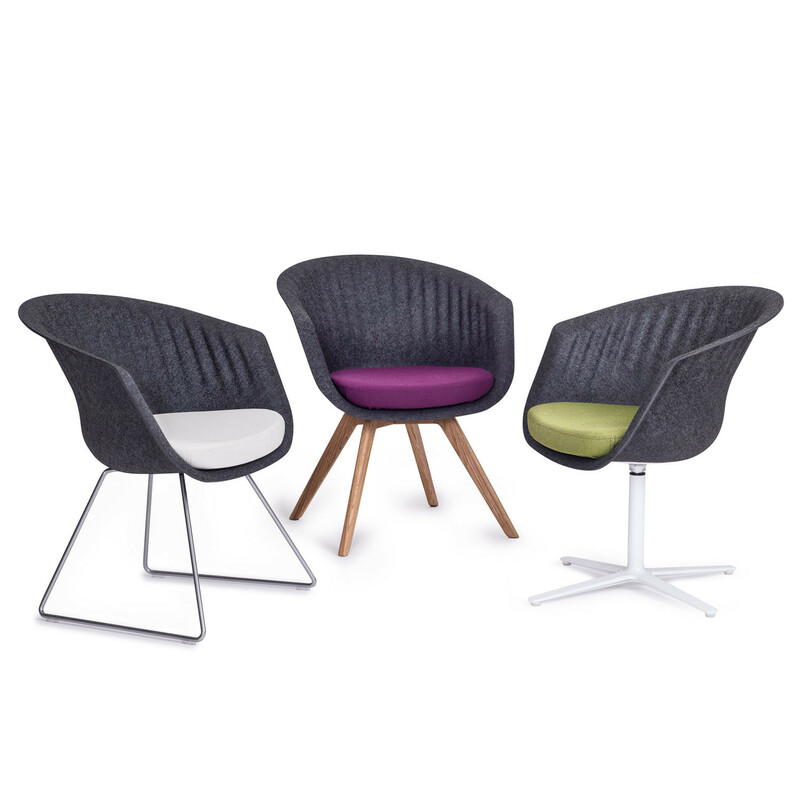 Pearl Office Meeting Chairs are also available in oak 4 leg, silver 4 leg, 4 star swivel and wire skid frame base options, so the range is suitable for a variety of applications including dining and breakout areas. 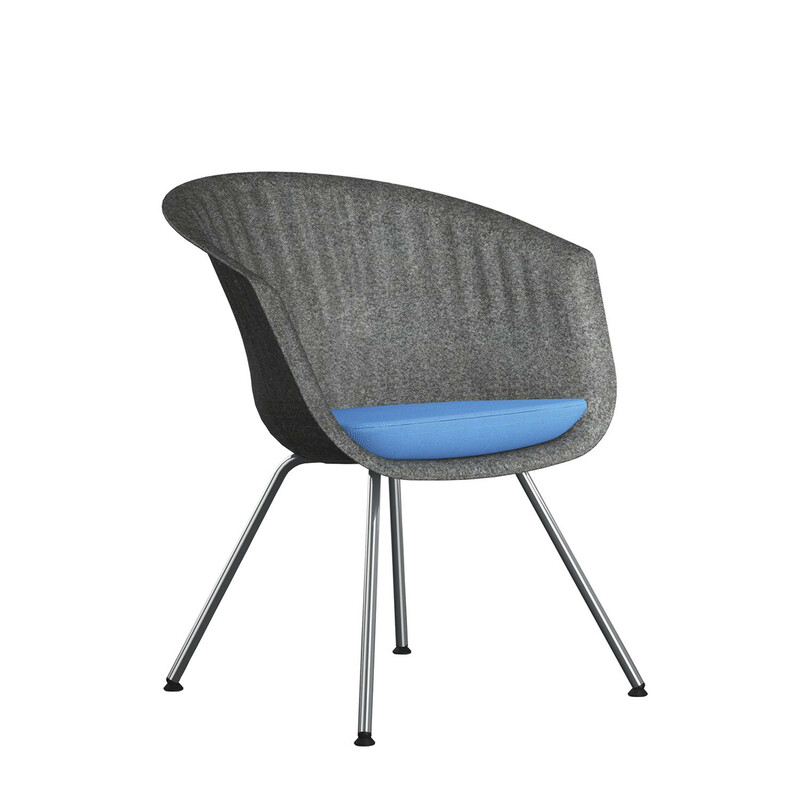 The seat shell is made from 100% recycled PET-plastic bottles, so Pearl Chairs are a sustainable option, as well as being Made in Britain. 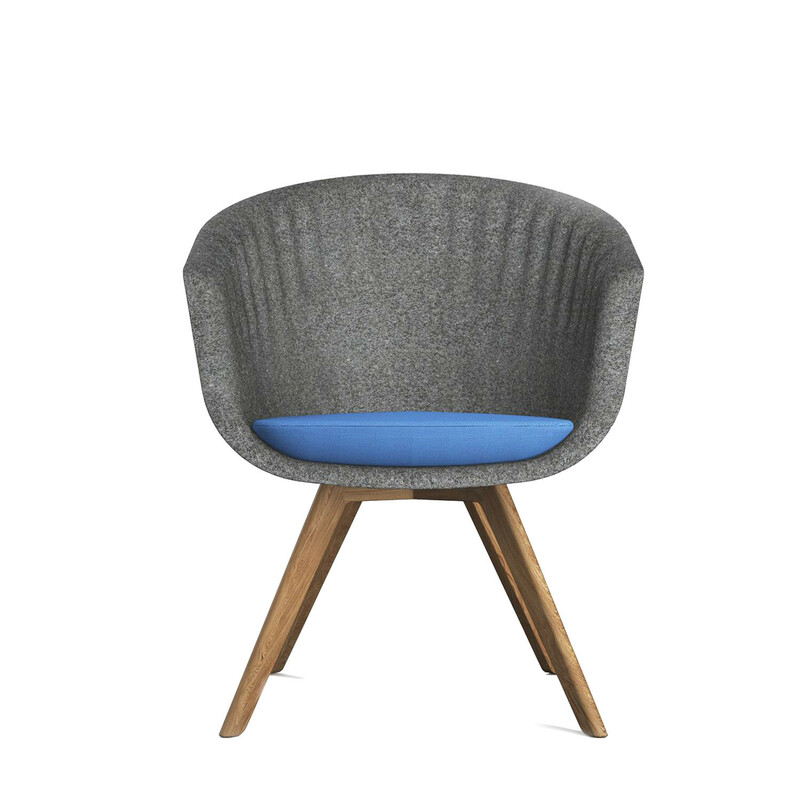 You are requesting a price for the "Pearl Meeting Chairs "
To create a new project and add "Pearl Meeting Chairs " to it please click the button below. 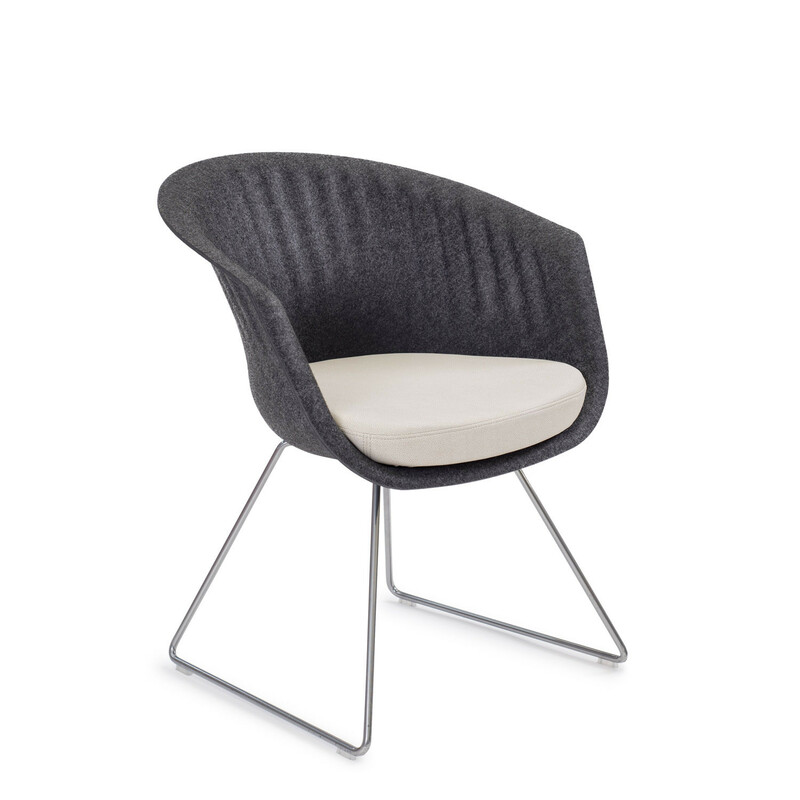 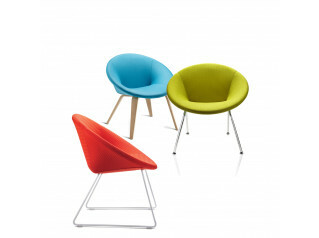 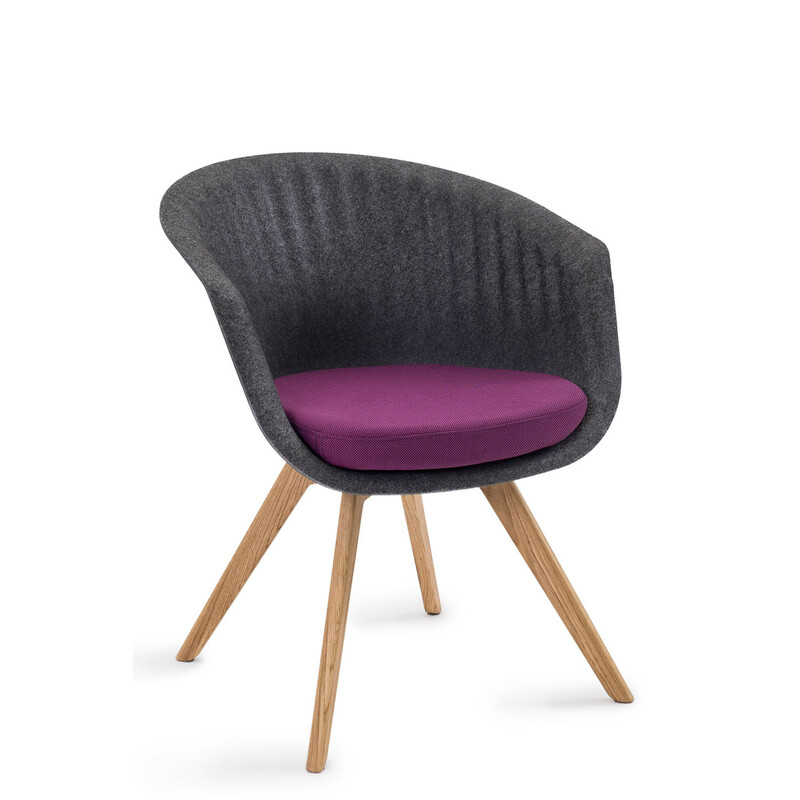 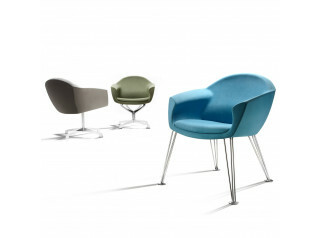 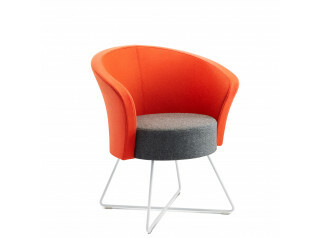 To add "Pearl Meeting Chairs " to an existing project please select below.